Using our modern, high-tech cutting machines, our bindery professionals can take your printed documents and cut them to your specifications to ensure that the edges are precise, straight and uniform from the first copy to the very last. Bring us your print job and documents today, and you’ll see the difference we make for you. Stand out from the crowd with a custom die-cut piece. By adding an extra dimension, you can make your message more meaningful and memorable. 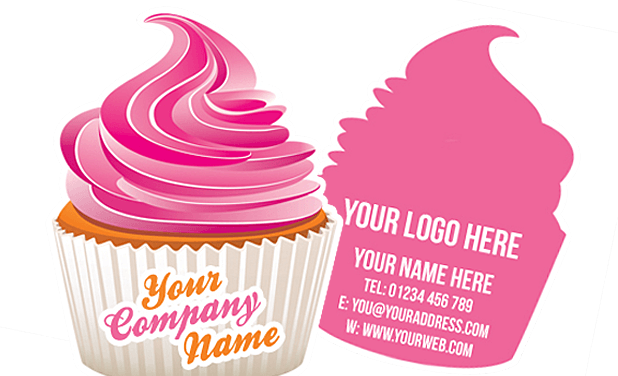 Die-cuts are available in any size and shape and can make the difference between someone remembering your company or not. Die cutting is available in large and small quantities to fit your budget plan. let ABC Marketing help you next time you need your message to stand out form the rest.